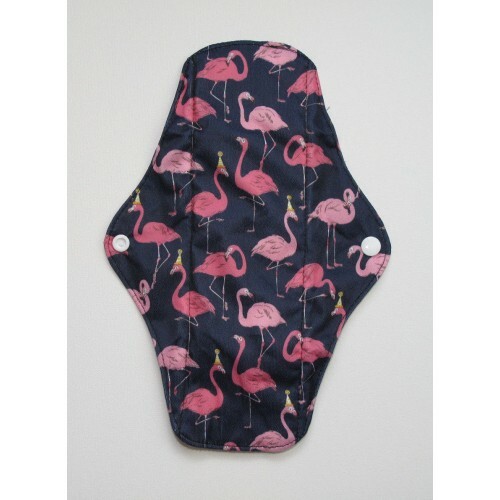 Kitsch flamingos design, this pad can be used as a day pad for a regular flow period. 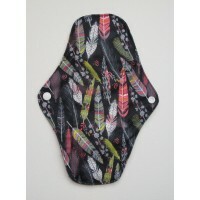 Bamboo Charcoal top layer. 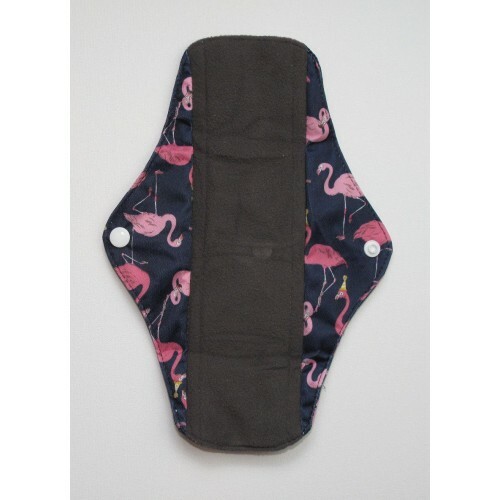 Charcoal has many advantages and is extremely soft so is easier on sensitive skin and also provides superior absorption. 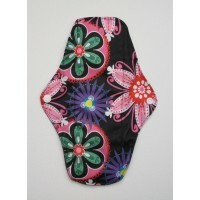 This pad can be used as a day pad for a regular flow period.The liner has press studs on each wing.. 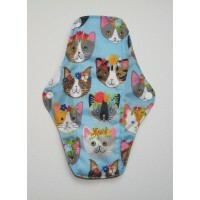 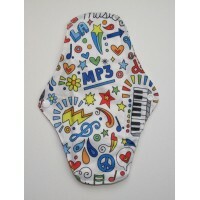 Bright, funky kawaii print, this pad can be used as a day pad for a regular flow period.The liner .. 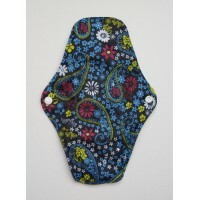 This vintage style Blue Paisley day pad is suitable for a regular flow period.The liner has press ..
Another best selling design this neon flowers design pad can be used for a regular flow period.The ..